Book Store Archive - SalesPOP! 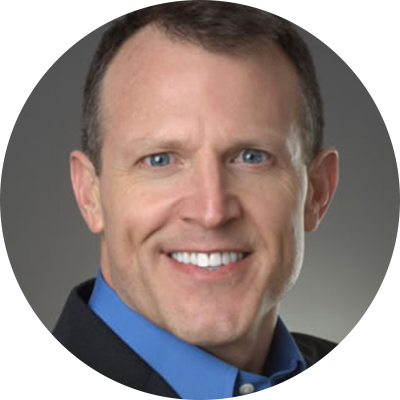 James Muir is a keynote speaker and Best-Selling author of The Perfect Close: The Secret to Closing Sales that teaches a clear and simple approach to close more opportunities while remaining genuinely authentic. Those interested in learning a method of closing that is zero pressure, involves just two questions and is successful 95% of the time can reach him at PureMuir.com.